Blot up the excess spill. Blot with water and a clean white rag. Spritz the spot with Folex. Place approx 8-10 paper towels on the spot and weigh down with phone book or some other item. Leave for atleast 3 hours or until dry. 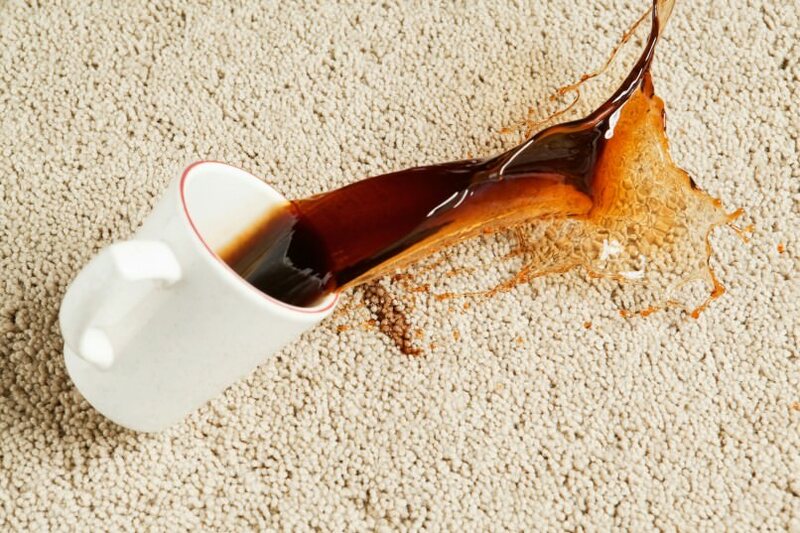 If any spot remains after using this tip, you may need professional carpet cleaning. For more spotting tips or other questions, please contact us and we will be happy to assist.